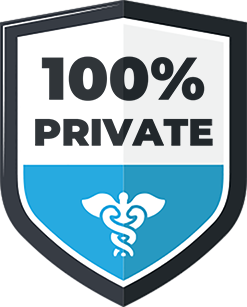 Healthlabs.com’s foremost goal is to ensure that all medical information we provide is not only accurate and relevant but also easy to understand. 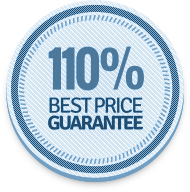 We consult with industry-leading physicians and healthcare providers to achieve this. Our medical team uses their backgrounds in face-to-face medical practices and medical writing to review our content and sure it is up-to-date, well-researched, and factual. 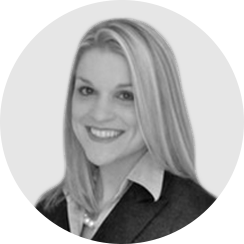 Dr. Erin Zinkhan is a board certified physician specializing in neonatal care. She graduated with her MD in 2007 from The University of Texas Southwestern Medical Center at Dallas. Her research, which focuses primarily on long-term health problems caused by inadequate nutrition during pregnancy, has been published in numerous nationally-recognized publications. Currently, she works as an Assistant Professor of Pediatrics at the University of Utah. Dr. Colleen Ryan is a board certified psychiatrist specializing in addiction medicine. She graduated from the University of Louisville School of Medicine with her Doctor of Medicine. She has over 30 years of experience working as a psychiatrist. In that time, she’s worked in inpatient and outpatient settings, but she’s found that her main focus of interest is on addiction. She has over three years of writing experience, and contributes to her blog regularly. 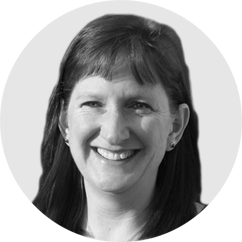 Dr. Julie Hutchinson has over two decades of experience in clinical medicine, scientific education, research, and manuscript preparation. She has worked to create content for Continuing Medical Education (CME) in the forms of presentations, needs assessments, patient materials, medical news and more. Currently, she works as a General Surgeon at a private practice in Albany NY. 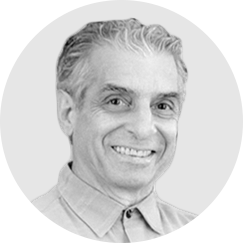 Dr. Terranova received his undergraduate degree from Harvard University, and his Medical Degree from Mount Sinai School of Medicine. His care philosophy focuses on patient satisfaction. His goal is for each patient he encounters to look back on their experience with no regrets. He’s board-certified by the American Board of Internal Medicine as well as the American board of Plastic Surgery. Currently, Dr. Terranova is working as a Plastic Surgery Specialist in North Charleston, SC. 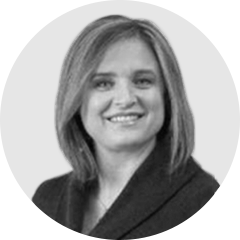 Dr. Sellick earned her Bachelor of Medicine and Surgery (MBChB) from the University of Cape Town Medical School in South Africa in 1998. She received her Diploma of the Royal College of Obstetricians and Gynaecologists (DRCOG) in 2001 and her Diploma of the Faculty of Family Planning from the Faculty of Sexual and Reproductive Healthcare in 2003. She has over a decade of experience working as a general practitioner. In that time she led staff management, organized strategic planning, and assisted in the training and mentoring of new General Practitioners. She is a member of the American Medical Writers Association, the British Medical Association, and the General Medical Council. Currently, Dr. Sellick works as a freelance medical writer providing high-quality medical writing to clinical and nonclinical organizations. 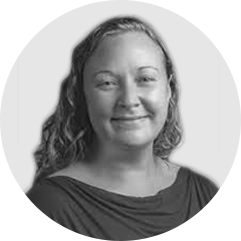 Dr. Kaci Durbin is a board certified, practicing OB/GYN and medical writer. She earned her medical degree from the University of Illinois College of Medicine in 2008 with Alpha Omega Alpha honors. She received her board certification in 2013, and earned an MBA in 2017, while practicing medicine full time. She has served as an OB/GYN providing direct patient care, peer reviews, doctor training, and leading teams of doctors. Currently, she serves as the director of St. Anthony’s Medical Center in St. Louis, Missouri, where she leads a team of 10 practicing OB/GYN physicians. 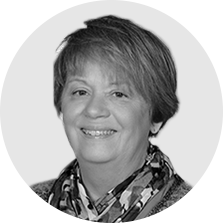 She has experience in writing for Continue Medical Education (CME) and Continuing Education (CE) publications, education case studies, and more. 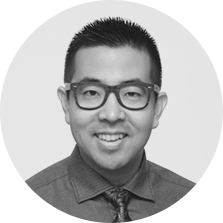 Joshua Hwang, MD received his Doctor of Medicine from the University of Western Ontario in 2016. Dr. Hwang has over five years of experience in the scientific and medical writing fields. Since graduating, he has focused primarily on providing freelance medical writing to both clinical and nonclinical practices and has created and published numerous scientific manuscripts in nationally-recognized journals. Additionally, he has created promotional writing for doctors and natural health food stores as well as educational video content featuring medical insights. Currently, Dr. Hwang is an active member of Mensa Canada and the American Medical Writers Association. He continues to improve his medical writing skills by remaining educated on emerging medical knowledge.